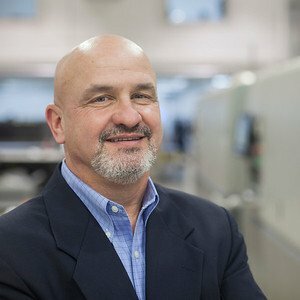 Tim started ‘print floor’ at Heeter 35 years ago; he has worked at just about every position at Heeter- making him an ideal leader of the Operations. Today Tim is a Partner and Executive Vice President, responsible for all Operations at Heeter. Tim’s daughter Rachael works at Heeter in the Customer Service and Mailing department.